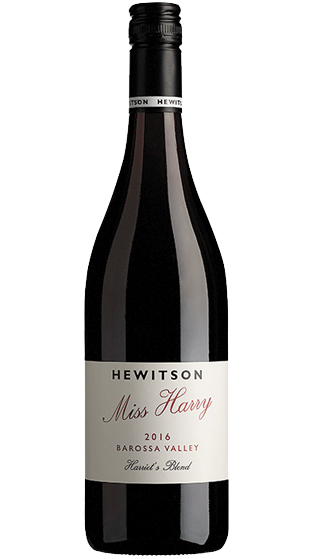 Tasting Note: Miss Harry is the nickname of Harriet Hewitson, the daughter of winemaker Dean Hewitson. Harriet was born coinciding with the first vintage. The 2016 vintage is a blend of Grenache, Shiraz, Mourvèdre, Carignan and Cinsault. These varieties are historically grown in the southern Rhone Valley of France near the Mediterranean, and are blended together to make the local wine.